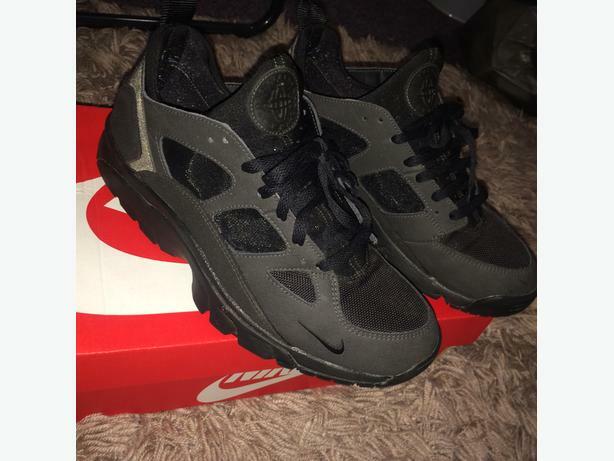 Excellent condition size 9, brought a few months back and hardly worn. Selling cheap so grab yourself a bargain! I am able to deliver if within a decent driving distance or else I can post first class to make sure they get deliver as soon as possible. Just give me a text, WhatsApp, call or email.